2017 has been an interesting year, and talking to people around the world there does seem to be a general feeling of optimism that the mining industry is on the move again. 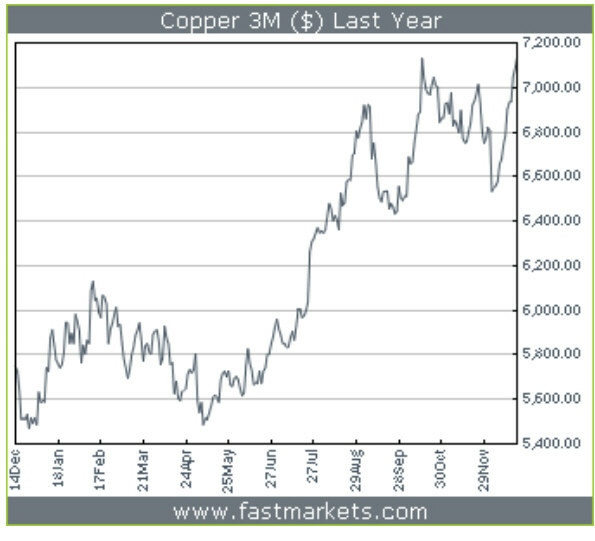 The price of copper, always a good indicator, is encouraging and copper mining has the potential to boom. There have been no major copper discoveries in the past 20 years, and supply might struggle to match the increased demand of the new electric vehicle revolution (posting of 30 August), as electric vehicles require up to four times a much copper as internal combustion engine cars. Flotation '17 last month was one of our most successful events in recent years, and attracted more operators than usual, another indicator that the health of the industry is improving. We began the year with a short break for a little winter sun in Tenerife and some very interesting volcanic geology (posting of 14 January). 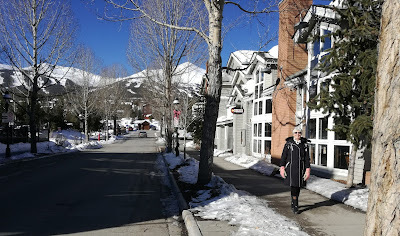 Barbara and I spent a week in the Colorado Rockies in February (posting of 15 February), for some skiing and acclimatisation before our descent to Denver for the SME Annual Meeting. The still depressed mining industry was highlighted by the relatively low turnout this year, of 6300, the lowest in Denver since 2011, and there were relatively few attendees at the usual reception for international delegates. Nevertheless the SME Meeting is always a great networking event, and it was good to catch up with many old friends in my favourite American city (posting of 24 February). March got off to a great start with the birth of our 4th grandchild, Seth, to Jon and Kathryn, two weeks before we were off to Cape Town again for Process Mineralogy '17, which was attended by 97 delegates from 21 countries. One of the highlights was the conference dinner, on a beautiful evening at Lagoon Beach Hotel, with the iconic view of Table Mountain across the bay. Another highlight was the presentation of copies of Process Mineralogy to Kate Tungpalan and Pierre-Henri Koch for the best student presentations at the conference. 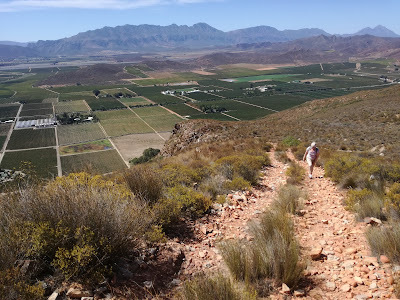 Following the conference, Barbara and I spent a few days in the little Victorian town of Montagu, about 180 km from Cape Town in western Little Karoo, before the long journey back to Cornwall. May is a beautiful time in Cornwall, with the spring flowers in full bloom, but unfortunately when we met up with Roger and Janet Thomas, and Rod and Kathy Whyte, fellow Copperbelters, at Falmouth's lovely Trebah Gardens, the weather was far from ideal (posting of 13 May). Otherwise the sun shone a lot in May and we made the most of it for our continuing quest to walk the whole of the Cornish coastal path. 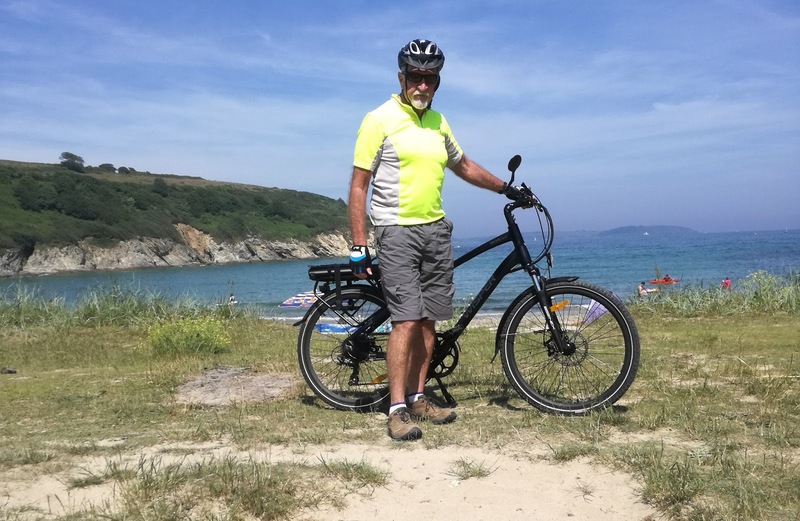 Although a regular walker, I have always enjoyed cycling, but as the years advance the Cornish hills become ever steeper, so in June I replaced my road bike with an e-bike, which turned out to be one of the best buys ever! 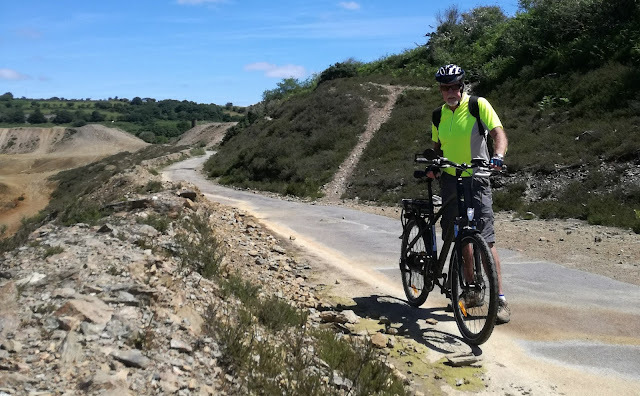 Still a great way to exercise, it has enabled me to venture to places which were off my radar in the past due to the formidable hills, and has put the fun back into cycling. 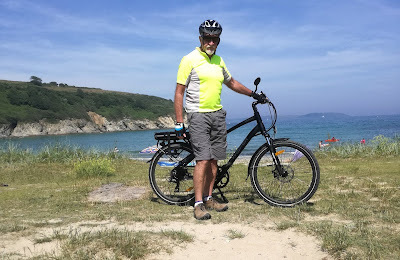 I even used the e-bike in June to commute to the St. Michael's Hotel in Falmouth, for Computational Modelling '17 and Physical Separation '17, two of MEI's smaller conferences, although the 71 delegates at Physical Separation '17 made it the biggest in the series, helped by our two well-known keynote speakers, Tim Napier-Munn and Sandy Gray. One of the highlights was the presentation of the 2016 MEI Young Person's Award to Swadhin Saurabh (posting of 15 June). The sun shone for the whole week, making our trips to the local hostelries and the Camborne-Redruth mining area very special. Elsevier executive publishing manager Dean Eastbury has been a regular attendee at MEI Conferences in Falmouth and Cape Town. During my 29 years with Minerals Engineering I have worked with countless publishing managers, but Dean's seven years with the journal have been something special, and he has become a great friend of the family. However, he has now retired and Physical Separation '17 was his last conference outing, but we will be seeing much of Dean and his partner Sharlene when they move down to Cornwall early next year. July was a rather special month, as Barbara and I spent a couple of days in London to attend a black-tie event at the Institute of Materials, Minerals and Mining (IOM3), where I was presented with the Medal for Excellence by the IOM3 President, Martin Cox (posting of 13 July). Then back to Falmouth for my more familiar casual attire, and a good turnout for the July Cornish Mining Sundowner by the bank of the Penryn River (posting of 21 July). The following week I enjoyed a pleasant evening by the inner harbour, with two old friends and respected metallurgists, Dave Dew and Frank Crundwell (posting of 26 July). In early August Barbara and I spent a week in neighbouring South Devon (posting of 5 August), returning to Falmouth in time to see the always spectacular display by the Red Arrows over Falmouth Bay (posting of 13 August). August 26th was a very special day for Barbara and me, when we celebrated 50 years of marriage with our ever-growing family (posting of 26 August). I spent an interesting 5 days in Changsha, China in September, as a guest of Central South University (CSU) (posting of 27 September). CSU, which has the world's largest mineral processing department, was one of the hosts of the 2017 Mineral Process of China Conference, and Jan Cilliers and I had the daunting task of presenting plenary lectures to 1400 Chinese mineral processors. 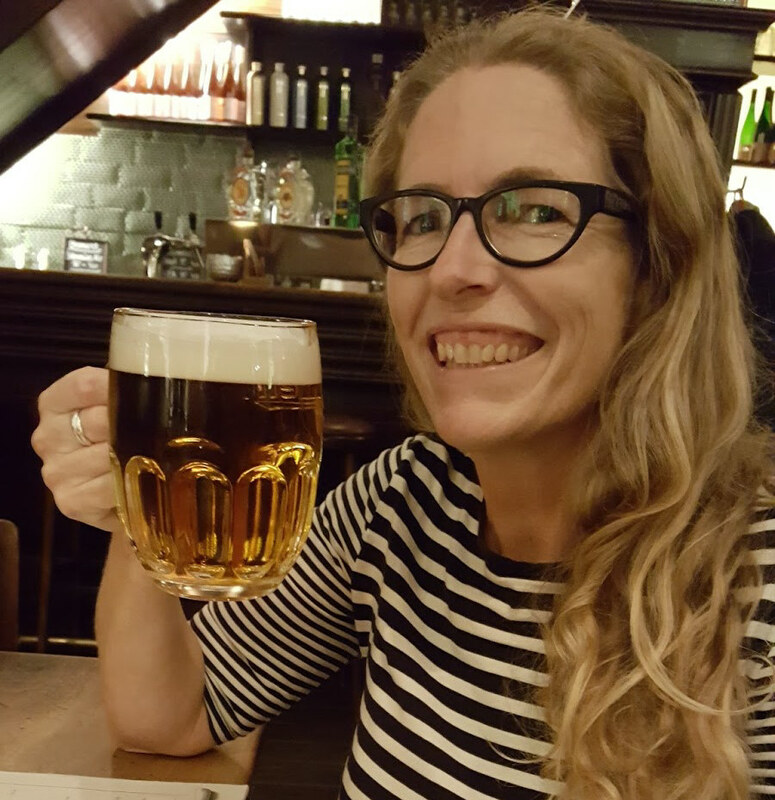 Amanda had an interesting and enjoyable visit to Freiberg, Germany in late September for the International Biohydrometallurgy Symposium (IBS 2017) (posting of 23 October). 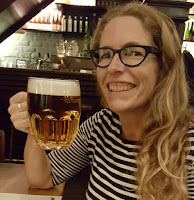 MEI was a media partner, and it was good for her to catch up with MEI's Biohydromet '18 consultants Sue Harrison, Chris Bryan and Patrick D'Hugues, as well as taking time to enjoy the local German beers. She is now looking forward to IBS 2019, which will be held in Japan. October was a quiet month, during which Barbara and I met up with Ian and Pat Townsend for lunch in Falmouth (posting of 27 October). 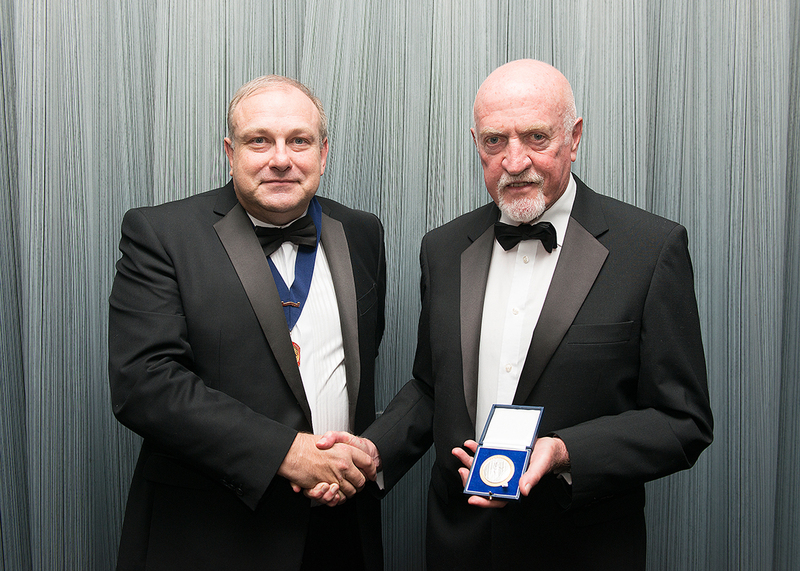 Ian is well known within the industry for his many years with Larox, and, until his retirement, with Outotec. We were back in Cape Town in November for Flotation '17, but before the conference Barbara and I had dinner with Jack Holmes (posting of 11 November), an Anglo American legend, who was responsible for the development of the Nchanga Tailings Leach Plant by introducing large scale solvent extraction to the minerals industry (see also posting of 13 August 2012). Flotation '17 turned out to be one of MEI's most successful and enjoyable conferences, attended by 262 delegates from 30 countries. As always it was a great opportunity to meet old friends and welcome new ones. A star of the week was MEI consultant Jim Finch (posting of 20 November). He and his wife Lois judged and presented the best student poster awards, and Jim summarised the conference perfectly at the end of the event. Following the conference Barbara and I spent 5 nights at beautiful Camps Bay (posting of 23 November) before returning to Cornwall in time for two Camborne School of Mines Association events which highlighted the strong bond between CSM and its past students and staff. The CSMA dinner dance (posting of 26 November) was held at the imposing Edwardian Headland Hotel, overlooking the UK's major surfing beach, Fistral Beach. The Headland Hotel has a Gothic atmosphere and proved an ideal location for the 1990 movie of Roald Dahl's book The Witches. The following week we were in Redruth for the annual CSMA Christmas lunch (posting of 2nd December). It has been an interesting and enjoyable year, topped off with a family gathering on Christmas Day at Jon and Kathryn's home in St. Agnes, 15 miles from Falmouth on the north Cornwall coast. On behalf of us all, thanks to everyone who was a part of our year. We wish you all a happy New Year, and we hope to catch up with many of you in various parts of the world in 2018. 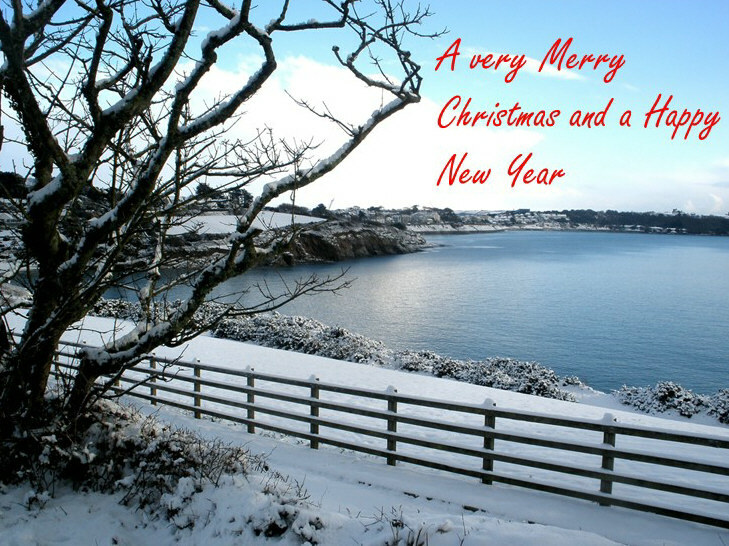 On behalf of the Wills family at MEI I would like to wish all our blog readers a wonderful festive season and a very happy New Year. We hope to catch up with as many of you as possible in 2018 in various parts of the world. 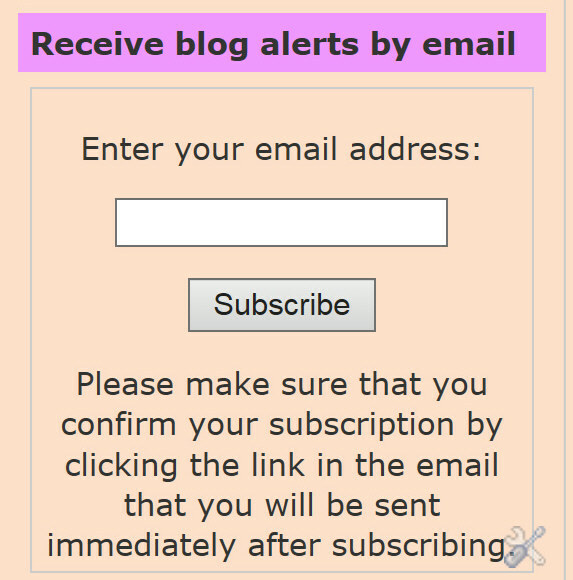 Thank you for supporting all that we do. 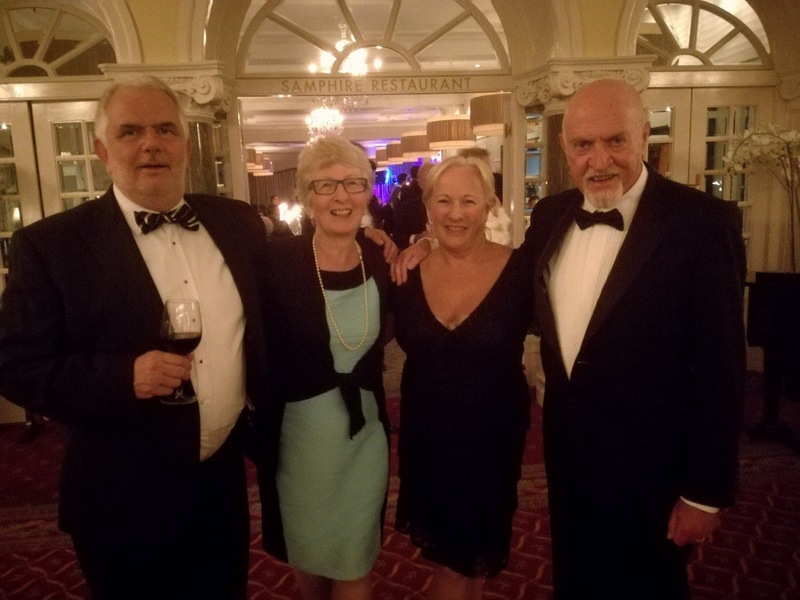 It is exactly a year since the last Cornish Mining Sundowner was held in Camborne, once the epicentre of the world's copper and tin mining industries. Last night we were back at the historic Tyacks Hotel, although the attendance of 14 was much fewer than that of last year (more on Tyacks in the posting of 23 December 2016). The next sundowner is on Thursday January 18th, so if you are in the area call in at the Country Arms Hotel, Truro, from 5.30pm. We are pleased to welcome back Chilean consultancy company Promet101 Consulting as a sponsor of Flotation '19. This is the 3rd time that Promet101 has sponsored an MEI flotation conference, the first being Flotation '15. Promet101 is also the Chilean agent for Blue Cube Systems (Pty) Ltd of South Africa, a technology company focussed on real-time in-line instrumentation for the minerals processing industry and a regular at the Flotation Conferences. Do you know of a young person who has made an outstanding contribution to minerals engineering in 2017? 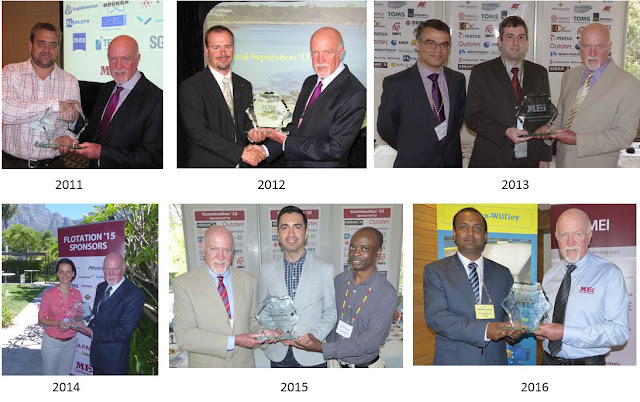 If so, he or she might join the 6 previous winners of this award, Peter Amelunxen of Chile (2011), Randall Zahn of USA (2012), Rodrigo Carvalho of Brazil (2013), Elizabeth Whiteman of Canada (2014), Hakan Dundar of Turkey (2015) and Swadhin Saurabh of USA (2016). Nominations, for persons under 35 years of age at December 31st 2017, should be submitted by email to bwills@min-eng.com by 2nd February 2018 and the name of the recipient will be announced at the end of that month. Nominations should include the name, age and affiliation of the nominee, and reasons for the nomination. The recipient will receive an engraved award and a complimentary registration to any MEI Conference in 2018, where the presentation will be made. Last month's Flotation '17 was one of MEI's most successful conferences, thanks to an excellent technical programme and a fine mix of researchers, suppliers and operators. Now we look towards 2019, and we are pleased to announce that the website for Flotation '19 is now live. Once again we will be at Cape Town's Vineyard Hotel, and the conference has got off to a flying start with four of our regular sponsors supporting us as usual. 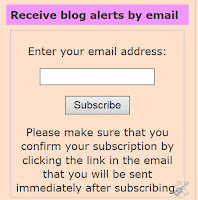 We thank Axis House, FLSmidth, Maelgwyn Mineral Services and Magotteaux, and also our faithful media partner International Mining, who clearly are aware of the advantages that early sponsorship brings, in terms of pre-conference exposure on the blog, MEI Online, Twitter, LinkedIn, as well as via flyers distributed at major international conferences. If you would like to sponsor the conference, full details can be found on the website. We have 23 exhibition booths in the area where delegates break out for coffee and lunch, and where two of the evening social events will be held. Already 5 booths have been sold, so we advise that you reserve your preferred space as soon as possible. The poster displays are also in the same area. Jaisen Kohmuench, Managing Director of Eriez Australia was clearly impressed "From a presenter's perspective, it was a pleasure being able to provide a talk to an interested and engaged audience. 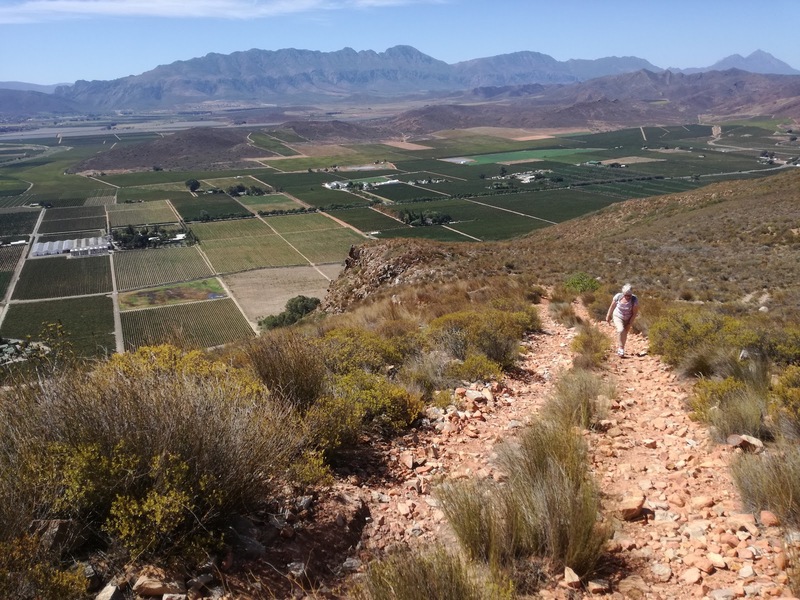 From a booth exhibitor's perspective, we had a constant influx of visitors which made the long trip (and expense) over to Cape Town that much more worthwhile". The venue for the conference dinner is still being arranged, but I can promise that it will be somewhere special, and will supplement the other two evening sundowners which will be held in the Vineyard gardens, with the backdrop of Table Mountain. So, November 11-14, 2019 should be dates for your diaries if you have any involvement with this most crucial of processes. Regular updates will be posted on Twitter, via the hashtag #Flotation19. One of the great names in mineral processing was Prof. Peter King, who sadly passed away eleven years ago, only three years after being awarded the IMPC’s Lifetime Achievement Award at the 2003 IMPC in Cape Town. Peter was Professor of Metallurgical Engineering at the University of Utah for 17 years, and prior to that was Professor of Metallurgy at Wits University, South Africa. 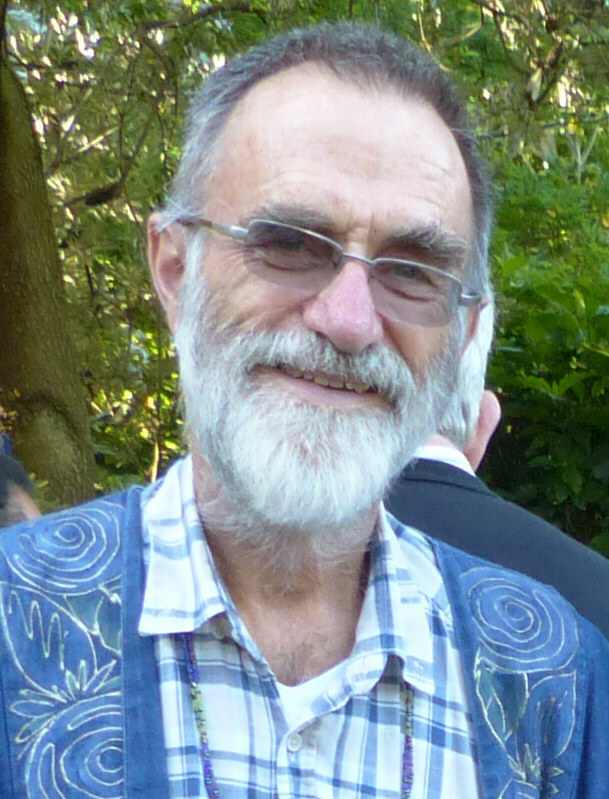 He made major contributions to flotation modelling and liberation analysis, was the editor of International Journal of Mineral Processing, and authored a number of state of the art books. The School of Chemical and Metallurgical Engineering at the University of the Witwatersrand last month held a ceremony to mark the naming of the Peter King Minerals Processing Laboratory in recognition of Prof. King's contribution to the mathematical modelling of minerals processing. 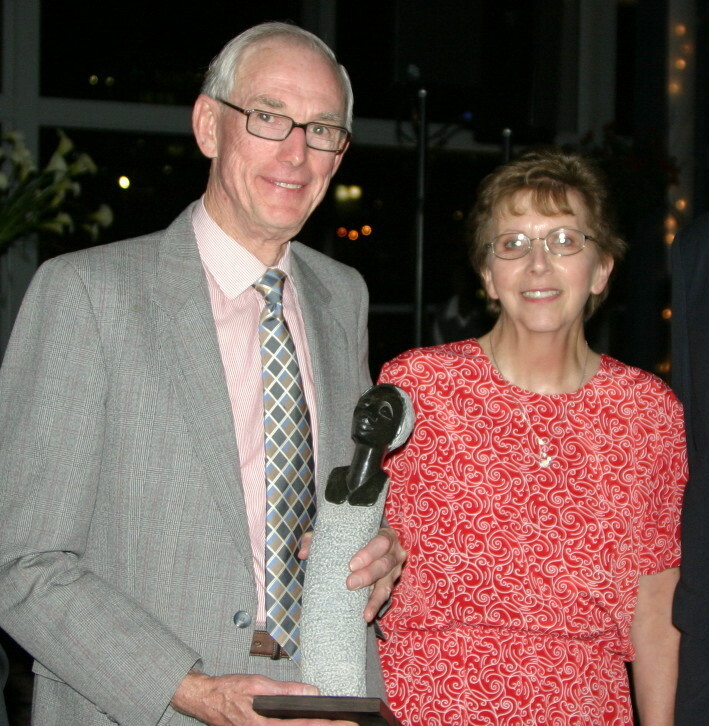 The ceremony was attended by industry, Peter's former students, and guests of honour, his wife, Ellen and son, Andrew. Wits Professor Sehliselo Ndlovu, President of the Southern African Institute of Mining Metallurgy, said the laboratory would ensure the continuation of Prof. King’s vision, who was passionate about capacity building and world-renowned for developing useful techniques to quantify mineral liberation. 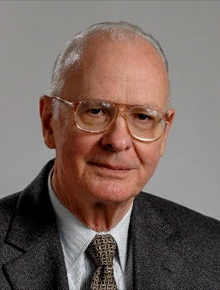 Former students described Prof. King as a great teacher who instilled confidence and a desire for continual progress, especially among the average students. It has been a personally valuable experience for me to prepare this “view of Peter King by a past student”. Peter had a determining effect on me for most of my adult life. I first met Peter at a conference in Johannesburg in 1971. He delivered a paper dealing with Finite Dams. (It was above me; I remember very little but I remember wondering what an Infinite Dam was!). But I was impressed with his style and depth of presentation and enjoyed meeting with him after the paper. We got round to possible postgrad studies… and the rest is history! I went to do an MSc at the Department of Chemical Engineering at the University of Natal – later called the University of KwaZulu-Natal. Peter was my supervisor and I found myself a member of a large number of other students with the same fate. Peter was extremely busy and appointments were difficult to come by; but when I had them they were of great value. Peter was 100% with me for those interviews and these helped me though several hurdles over the next few years. In the end I had a PhD which I enjoyed and still value and which is still cited – with no small Gratitude to Peter at the end of it. The Department was dominated at that time by 2 giants of South Africa Chemical and Metallurgical Engineering: Peter King and Ted Woodburn. They supported and competed intensely. Allow me to reminisce briefly about Ted. Ted would arrive in the morning in his Mini Minor. Those of you who knew Ted – a very large man- can imagine Ted extricating himself from the Mini! Ted's other idiosyncrasy was his habit of Management by Walking Around (MWA) chewing his tie. Ted also had a remarkable laugh which defies description and echoed through the building every now and then. Peter kept his cool! In approximately 1974 Peter entrusted my with the delivery of a paper on his Magnum Opus (at that time) a paper on his simulator, FLOTE, of flotation plants of arbitrary complexity. This was at an AIME conference in Dallas, Texas. There were no questions after the delivery - I had obviously covered the topic in brilliant clarity! 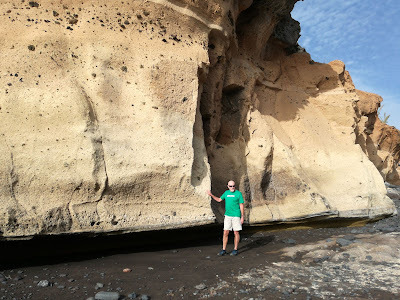 -but the main benefit of this trip for me was the purchase of a “Fly Anywhere” ticket which made possible visits to New Orleans, Washington, New York, Chicago and San Francisco. This was a wonderful experience for me made possible by Peter’s generosity. A short word about MODSIM is valuable here. He worked continuously since the production of FLOTE to bring into being the generalized mineral processing simulator MODSIM. This was continuously refined and used extensively for teaching at both postgrad and undergrad level. I used it for at least 25 years at Wits and it is still being used. Early in its development it became the reference simulator for Mineral Processing used by several of his competitors. MODSIM is still the best simulator of comminution in existence. On the way to this conference I visited Peter and Ellen and their family at UMIST for a few days while Peter was there on Sabbatical, and was glad to deepen my friendship with the family, especially with their three children who entertained me enormously for a day or two while I recovered from a bout of flu. In 2000 I attended the Rome IMPC. There I met Peter and Ellen and learnt about Peter’s illness. He assured us that he had it under control. I was shocked and saddened but also buoyed up by his optimism and undiminished vitality and zest for life. In 2002 Denise and I were back in Salt Lake City and spent a day with Peter and Ellen. We had a memorable lunch and long discussions into the afternoon, some of it further discussions about MODSIM and its use in teaching. Denise and I were still suffering from jet lag and were tempted to excuse ourselves; Peter would have none of it. He and Ellen took us on a walk through a nearby botanical garden specializing on plants typical of the SLC environs. Peter was in good health and stretched us to the full. After a short rest (tolerated by Peter) we went out to a memorable dinner. Peter’s vitality and enthusiasm were undimmed. On 11th September 2006 we had the news that Peter had passed away. I was deeply saddened to hear of the death of a remarkable scholar and teacher who had a huge impact on my life. I have thought often of him as a colleague of tremendous energy, integrity and productivity, and as a friend who set a remarkable standard for his work and for his presence and friendship to those who were close to him. The World Lost an outstanding scholar and human being on September 11, 2006, when Peter King died at the age of 68. Two years ago I had the enormous privilege of interviewing Prof. Doug Fuerstenau, P. Malozemoff Professor Emeritus at the University of California, Berkeley, USA, for the MEI blog (posting of 20 July 2015). One of the all-time greats of mineral processing, Doug is 89 years old today, and we all wish him the very best as he enters his 90th year. I am sure, however, that he and his wife of 64 years, Peggy, will want to put 2017 well behind them, as they were very much affected by the devastating fires that struck Napa and Sonoma Counties in Northern California in early October. 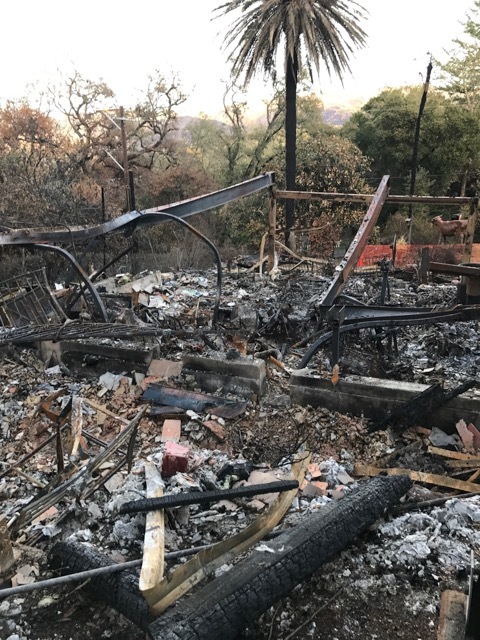 Doug and Peggy live in a retirement village in Sonoma County and some 2000 homes were burned in Santa Rosa, but those in the Spring Lake Village where they live were spared. Doug and Peggy's daughter, Sarah, and son-in-law Scott, were not so﻿﻿ fortunate, however, as their house in Glen Ellen, about 10 miles away, was completely incinerated, with everything in it. Doug and Peggy lost the storage building that had been constructed on Scott’s one-acre lot to store the many things that Doug had kept, related more or less to professional work. Doug says that despite all this, they are thankful to be alive, as 44 people died in the fires. He said "one reads about disasters, but almost always the effects do not impinge on one personally. Peg had two or three boxes with two complete sets of her very good china tableware plus antique goblets, etc. None survived. Reprints of all my publications are ashes, including all of the original drawings of figures for theses and papers, reports, correspondence, some data files, very old books, Kodachrome slides, cameras, antique mining lamps, etc. Whenever I think about looking for something, I realize that it now has been burned to ashes or melted". We wish Doug, Peggy and their family all the good fortune for 2018, and I am sure that if any of you have copies of Doug's publications and memorabilia, he would be very pleased to hear from you.